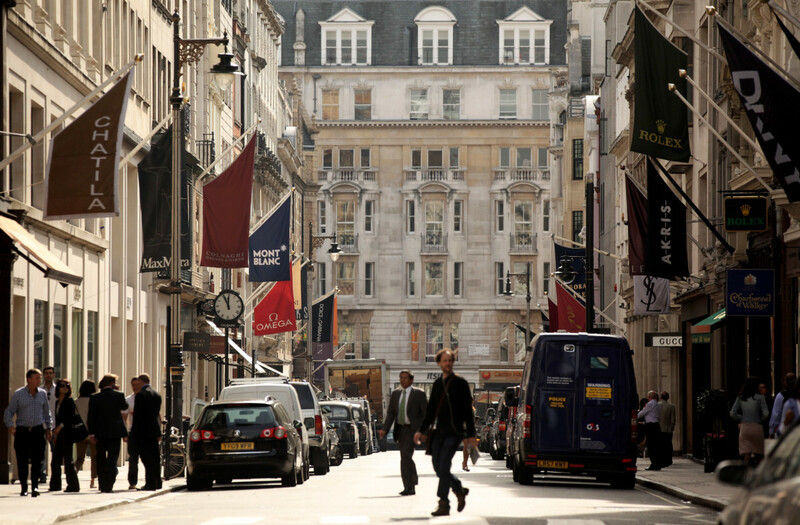 Converting Robert Stewart to Laings adds even more luxury store space. 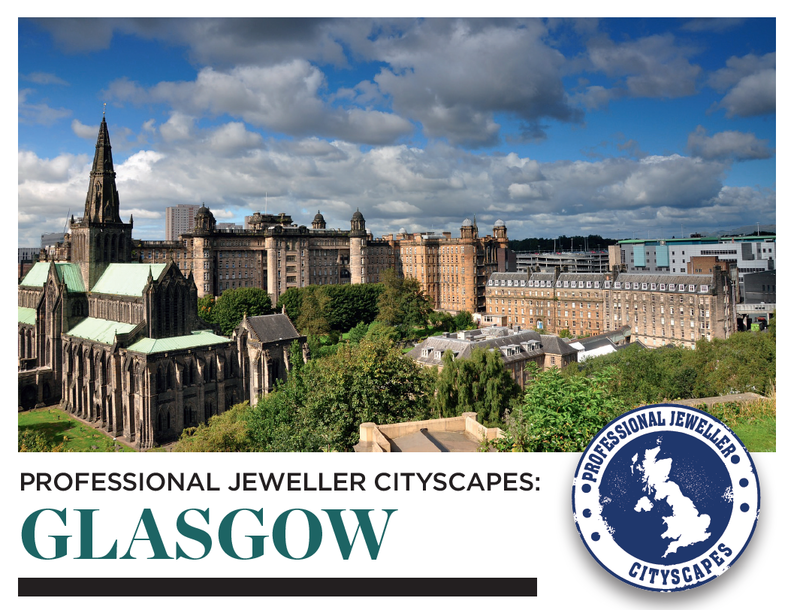 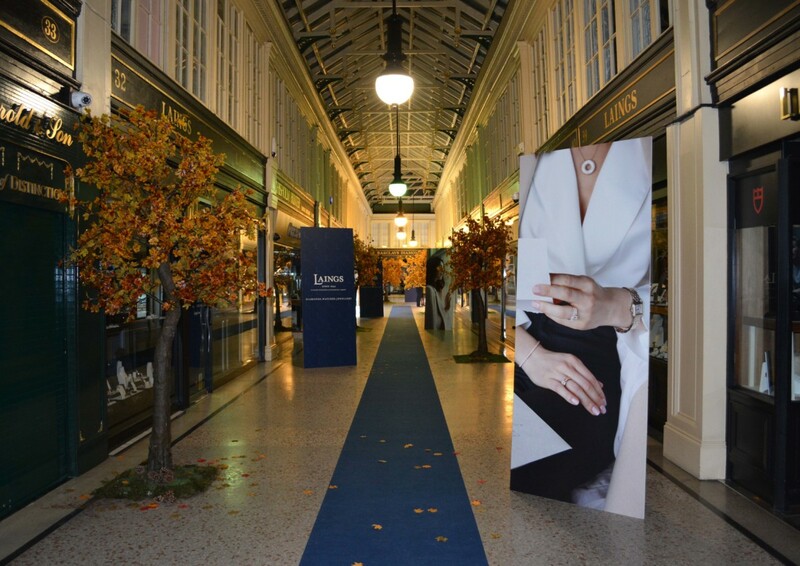 Robert Stewart Jewellers, which was founded in 1835 and became silversmith and jeweller to Queen Victoria, will be saying goodbye to Glasgow’s Argyll Arcade next month as its owner, Laings of Glasgow, converts the store into a third Laings outlet. 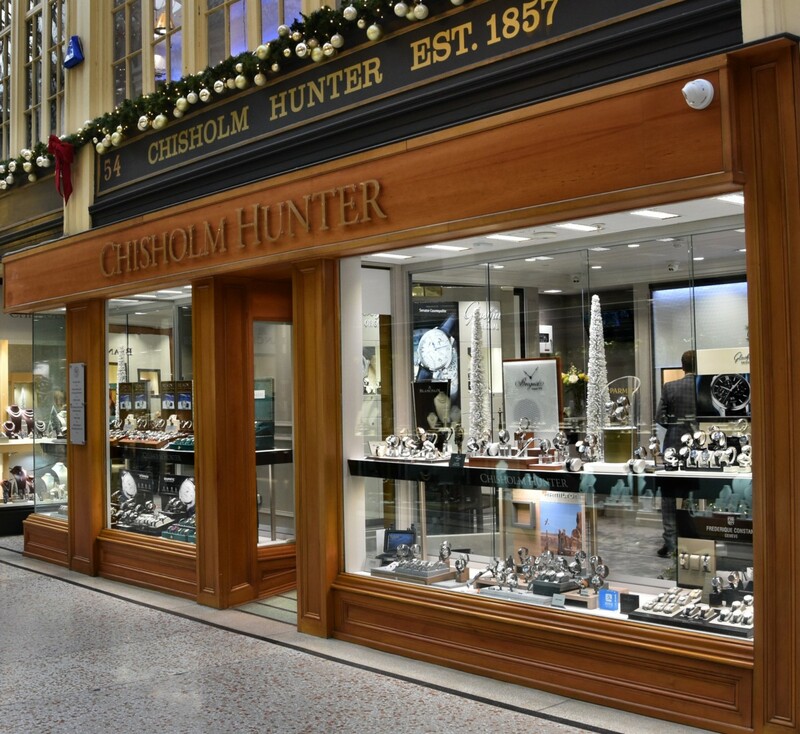 Laings of Glasgow will soon operate three retail premises in the prestigious arcade, which also houses Mappin & Webb, ROX Diamonds and Thrills and Chisholm Hunter. 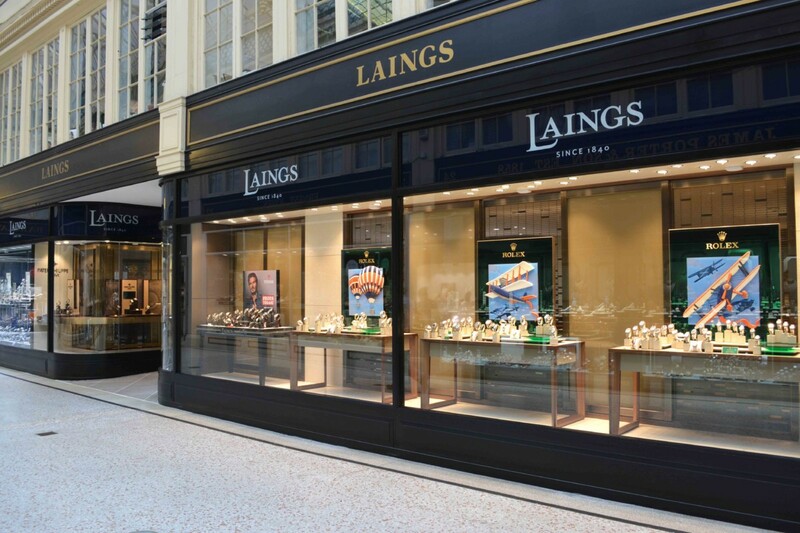 Robert Stewart, which is currently advertising a major sale of jewellery and watch brands on its web site, will be renamed as Laings on June 1, according to Laings Group chairman Stuart Laing. 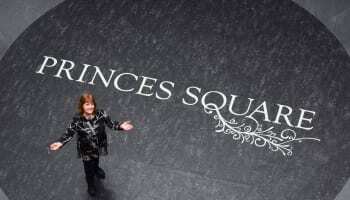 Laings purchased Robert Stewart in 1989, turning it into a home for its large portfolio of watch and jewellery brands that sit a price-point tier below the luxury offering of the company’s two other stores. 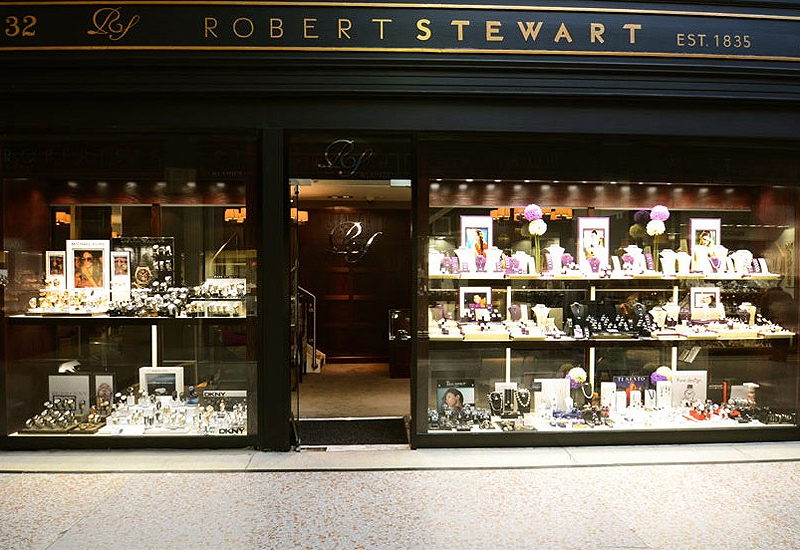 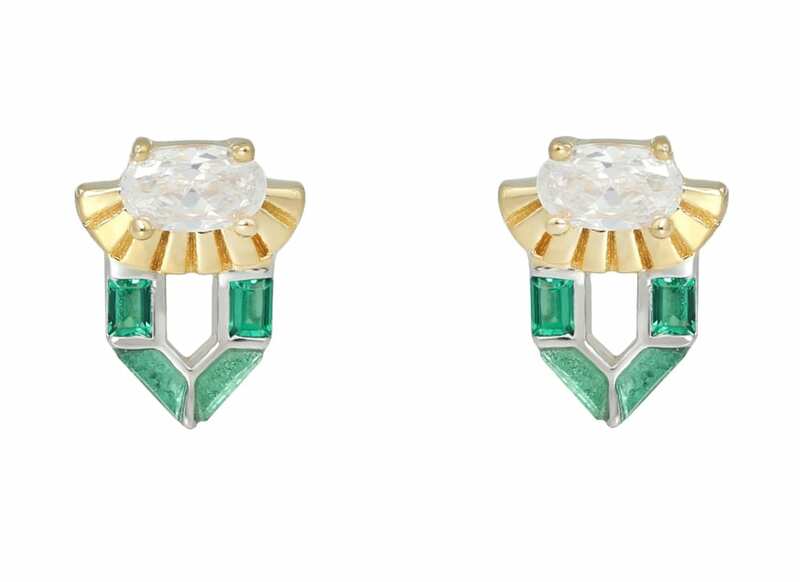 To the surprise of the parent group, customers at Robert Stewart didn’t settle for the lower-priced items and increasingly purchased luxury items, including £5000 watches and diamond rings, even though they were being sold alongside fashion brands. 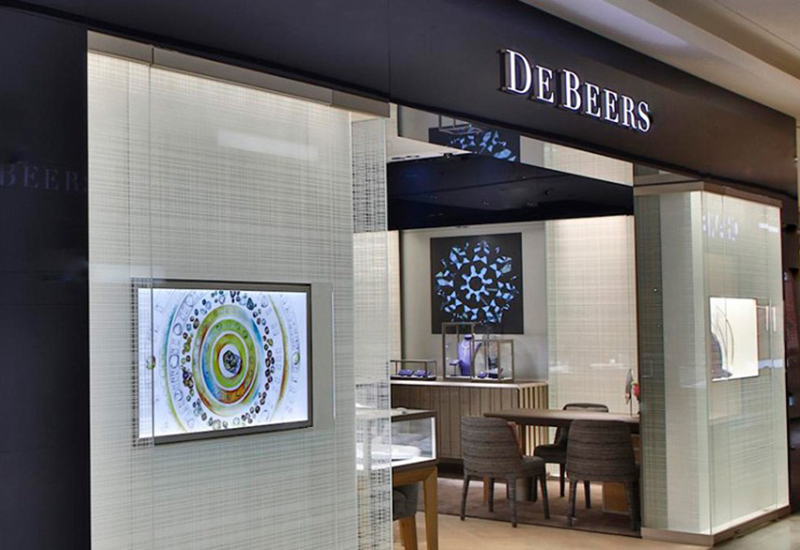 The continuing growth of Laings, under the stewardship of Joe and Wendy Walsh, was also instrumental in the decision to turn Robert Stewart Jewellers into a third Laings premises, according to comments on WatchPro. 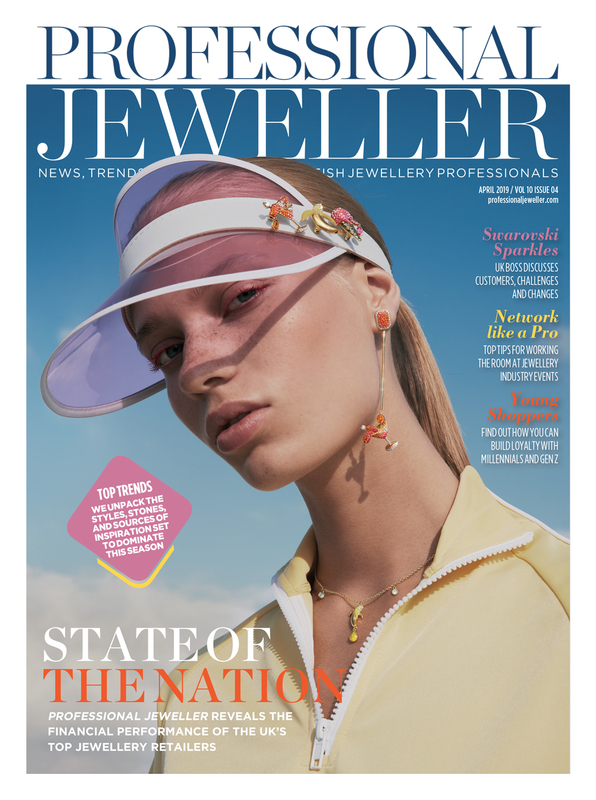 Laings Group recently added Breitling, Chanel and Zenith to its stores, which contributed to rising turnover and record profits recorded in the last financial year.